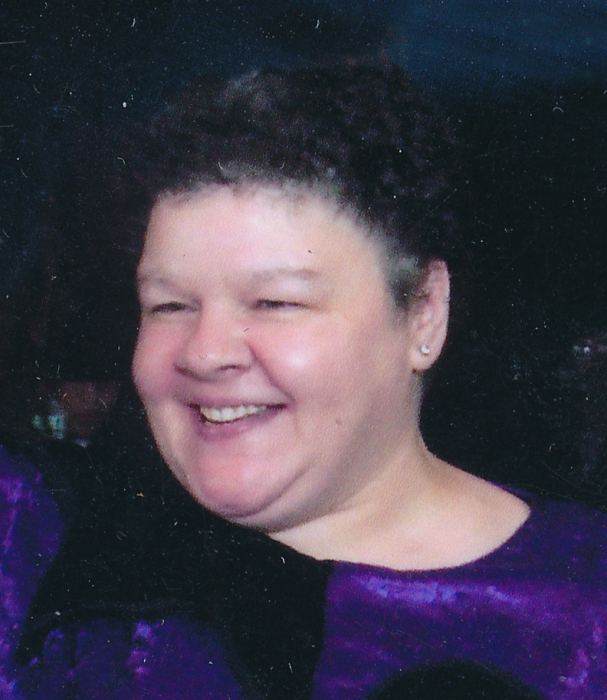 Donna E. Tuzzo, 62, a lifelong resident of Jersey City, passed away on Saturday, August 25, 2018. Donna was a construction manager for Casa Blanca Development in Hoboken for many years. Donna was the beloved companion for 25 years to Joseph D'Esposito. She was predeceased by her loving parents, Joseph and Rose Tuzzo and her brother, Joseph Tuzzo. Visitation is on Tuesday, August 28, 2018 from 4:00pm to 8:00pm at RIOTTO FUNERAL HOME & Cremation Company, 3205 John F. Kennedy Blvd, Jersey City, NJ 07306. Funeral services is Wednesday, August 29, 2018 at the funeral home beginning at 9:30am. Mass will be at St. Nicholas Church, Jersey City at 10:30am. Interment will follow at Holy Cross Cemetery in North Arlington. In lieu of flowers, memorial contributions may be made to St. Nicholas Church, 122 Ferry St., Jersey City, NJ 07307 or St. Therese of the Little Flower (www.littleflower.org).